Here at Hale Street Kitchens in Warrington Cheshire we work closely with our customers to ensure we deliver the kitchen of their dreams. 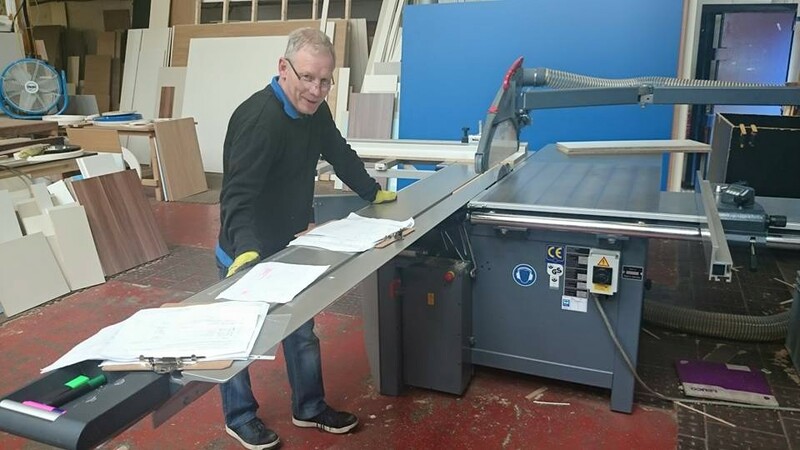 We listen to our customers at every stage and offer advice and guidance through measure planning and design to ensure your kitchen is bespoke and meets all your requirements. 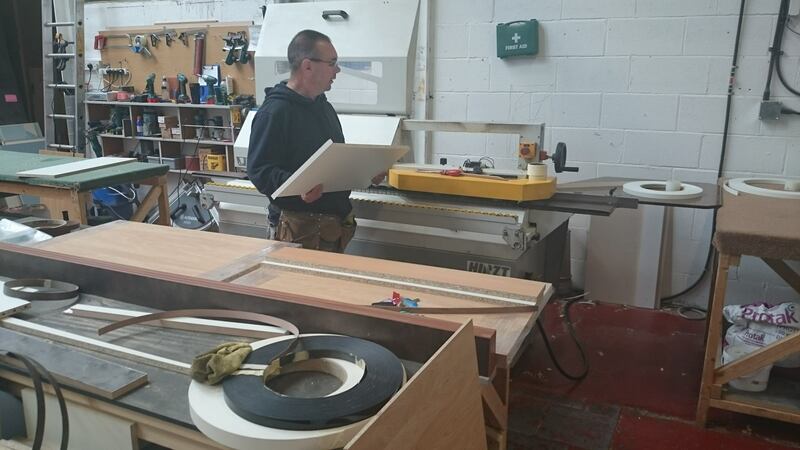 All our cabinets are made in our own workshop by our team of experienced cabinet makers of high quality and made to any size and specification to make sure that they meet all the needs of your kitchen. We supply you with 3D designs and quotes making designing and fitting a new kitchen as stress free as possible and offer solutions to your kitchen delivery.